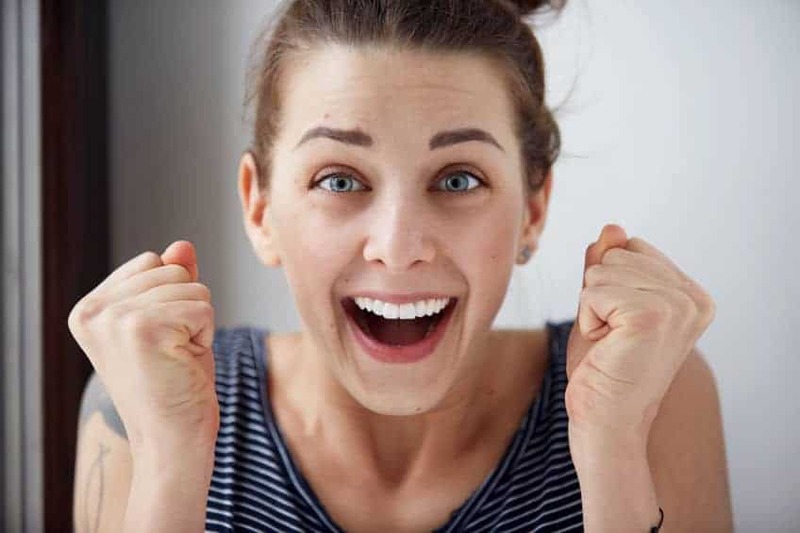 Lestoil is a registered trade name of Clorox for a heavy-duty multi-purpose cleanser product, used to remove extremely difficult laundry stains, dissolve water-based and oil-based paints, and clean grease, oil, paint, and adhesives from floors and surfaces. It was introduced as a dry cleaning fluid for laundry in 1933. Lestoil is highly concentrated. A little goes a long way. You want to use it full strength on laundry stains*—whites, lights, dark colors—any washable fabric) but in a small quantity; just enough to cover the stain. Then scrub gently (gently so as to not damage or affect the color or finish of the fabric) with an old toothbrush. Wait for 10-15 minutes and then launder as usual. 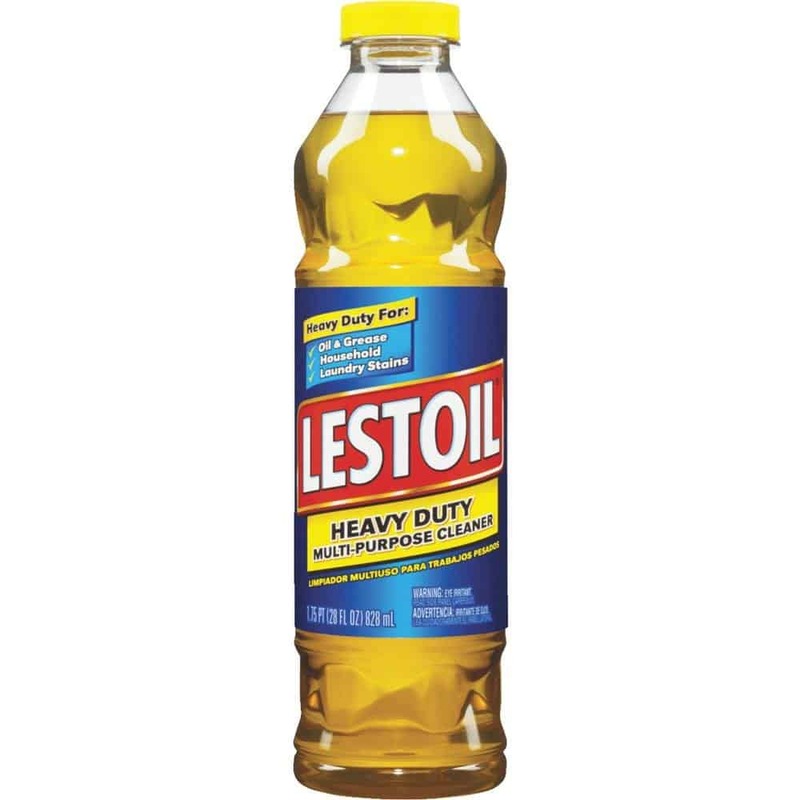 For large jobs like cleaning tile or linoleum floors, dilute about one cup of Lestoil to a bucket of hot or warm water. Lestoil has a strong odor and it’s not lovely. It smells like an industrial factory that is being cleaned with pine oil. That’s because it indeed contains pine essential oil—a powerful, natural cleaner and degreaser. This is another reason that you will always want to rinse Lestoil once its done its job. So far, for me. the odor from Lestoil has not remained long term. Having said that, some readers find it to smell heavenly—the fresh smell of clean! I may come around to agreeing. Someday. Maybe. Lestoil is powerful. It’s so strong, used full strength it can dissolve the finish on water-based- and oil-based-painted surfaces, laminate, and wood floors. Therefore, DO NOT use full-strength on these types of surfaces. Even if you intend to use it in a weak dilution, always test in an inconspicuous place first before you use Lestoil on any painted and wood surfaces. 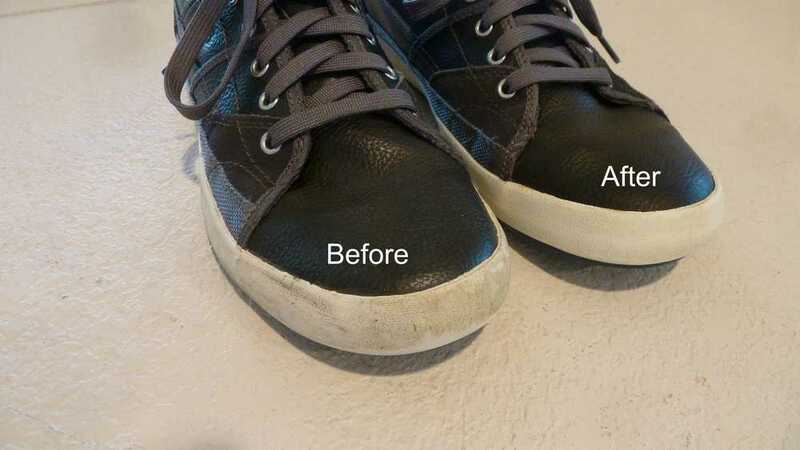 Lestoil, diluted in water at a rate of 2 tablespoons to one cup water, will remove old greasy, oily stains from carpet. 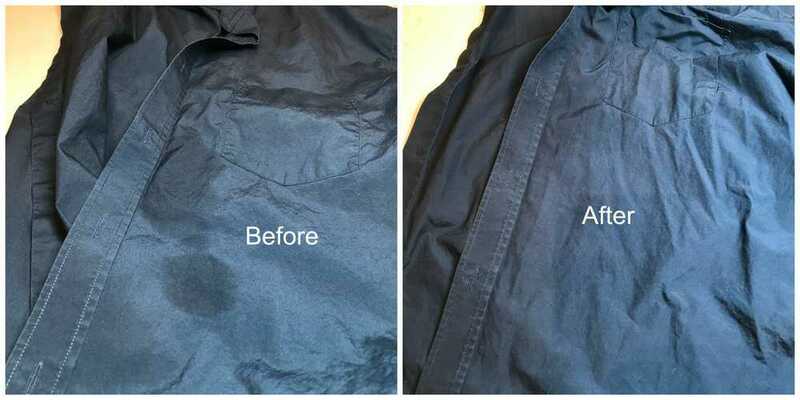 Make sure the stain is saturated well, then scrub with a clean white cloth. Blot then repeat as necessary until the stain is gone. Be sure to rinse well followed by blotting to dry. Always test for color-fastness in a closet or other inconspicuous place. Lestoil is smelly. Did I already say that? I need to say it again. Seriously, this stuff is strong smelling which means you want to apply it judiciously. I pour my Lestoil into a 32-oz. spray bottle which allows me to apply it strategically. Whenever possible, I use Lestoil outdoors. Lestoil is not a well-known product and can be difficult to find. Lowe’s and Home Depot purport to carry it but I have yet to find a store in my area that has even one bottle for sale. But don’t take my word for it. Check Walmart, Lowe’s, ACE, and Home Depot where you live. Then rest assured that you can get Lestoil online as I do, where it remains readily available. I’m quickly developing a love affair with Lestoil. It’s that amazing. 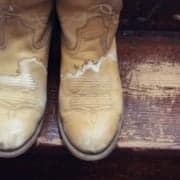 *always test in an inconspicuous place first; it is possible Lestoil could fade the color if you’re not working with a color-fast item—in which case you might have to decide between a slightly faded spot or that horrible, stubborn stain.